Summer racing is over and before we all pick our favorite Turkey Trot and Holiday Hustle, we must begin with a Halloween-themed race! As good as any, the Vernonia Graveyard Dash 3K and 6K supports a great cause! This race is family-friendly event and benefits the Vernonia Hands on Art and raises money for the local arts. The race starts and ends at the Memorial Cemetery, is chip-timed, and costumes are not only welcomed, but encouraged; there will be cash prizes for the best costumes! Bring the whole family and enjoy the Saturday before Halloween in Vernonia! Price: $20 (students get a $10 discount if they use coupon code “student” when registering.) Ages 10 & under race free. More details for you! The race will be timed by Scovel Racing. • The regular price is $20 (plus RunSignUp fees) for either distance. • If you’re a member of Team Red Lizard, please use code “redlizard” for $5 off. • If you’re a student, there’s even a better discount code “student” which takes $10 of the cost. Student is any age that is enrolled at a school. 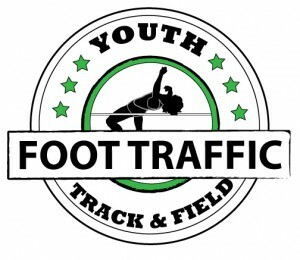 • Middle and High School XC teams can apply discount code “XCTeam” for a price of $7.50. • Kids 10 and under are FREE! 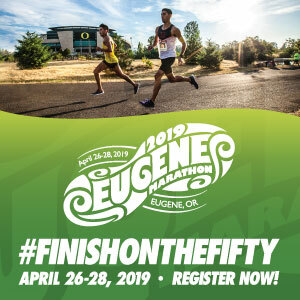 This event is a fundraiser for Vernonia Hands On Art Center, so it welcomes donations, yet at the same time, the race directors wanted to make this fun event accessible to as many people as possible. And also! Pre/post race refreshments will include Kind Bars and pretzel snacks, and Izze, San Pelligrino, GatorAde, and LaCroix beverages. Winners will not get medals, but instead a long sleeve t-shirt (a limited number will be available for sale at the race too). One lucky random runner will get a gift cert for a free pair of Brooks shoes! FINALLY. Everyone gets a coupon for 10% off their lunch / dinner at almost any restaurant in Vernonia on that day.